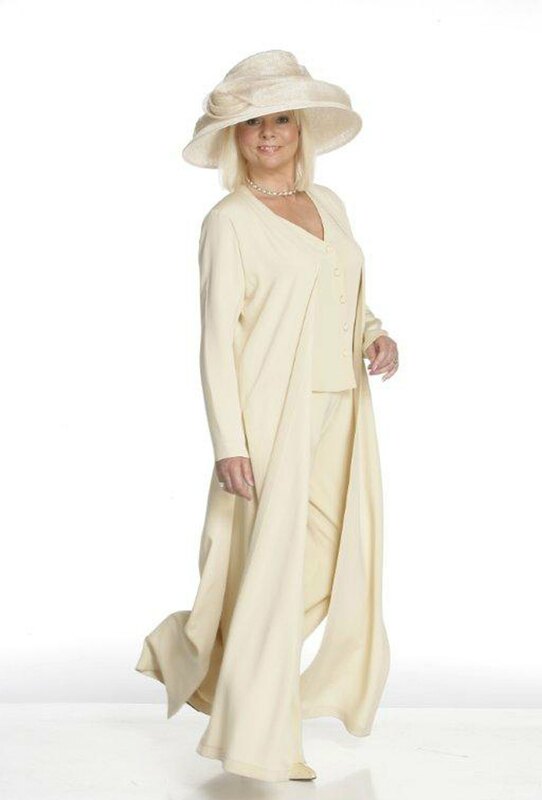 The 3 Piece Trouser Outfit is a sophisticated and elegant softly tailored mother of the bride/groom outfits made in sand washed silk. They come in a variety of colours, is there a particular colour you are interested in? Size isn’t a problem as we make to measure ensuring the perfect fit.